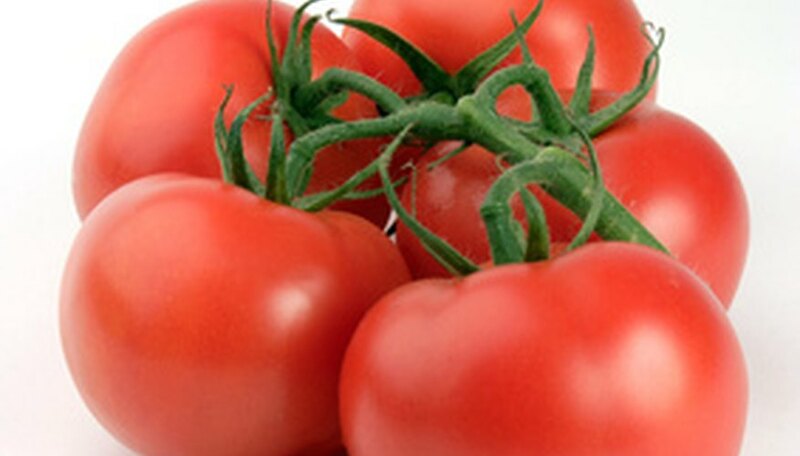 When to Plant Tomatoes in Central Pennsylvania? 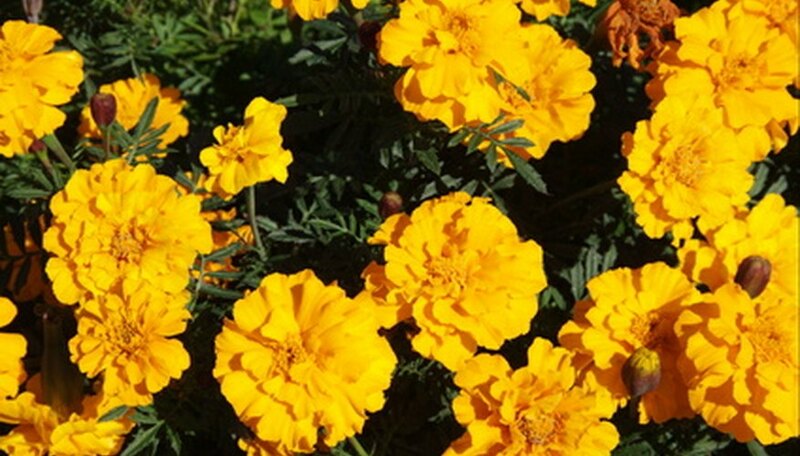 When Can You Plant Marigold Seeds in Pennsylvania? When Should Peach Trees Be Pruned in Pennsylvania? 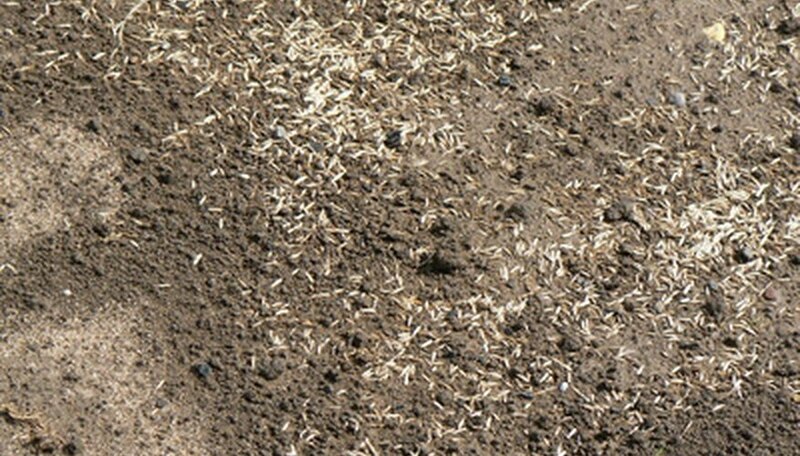 Grass seed grows best in Pennsylvania when planted from late summer through the middle of September for best results with root establishment before the winter season. Wait to plant grass in early spring if you are unable to plant the seed by October 1. Generally, once the chance of frost has passed, around the middle to late May in Central Pennsylvania, tomato seedlings can be planted outdoors. Seeds can be started indoors in a sunny location six to eight weeks early, depending on variety. Plant watermelon seeds in northeast Pennsylvania during the last week in April or the first week in May. 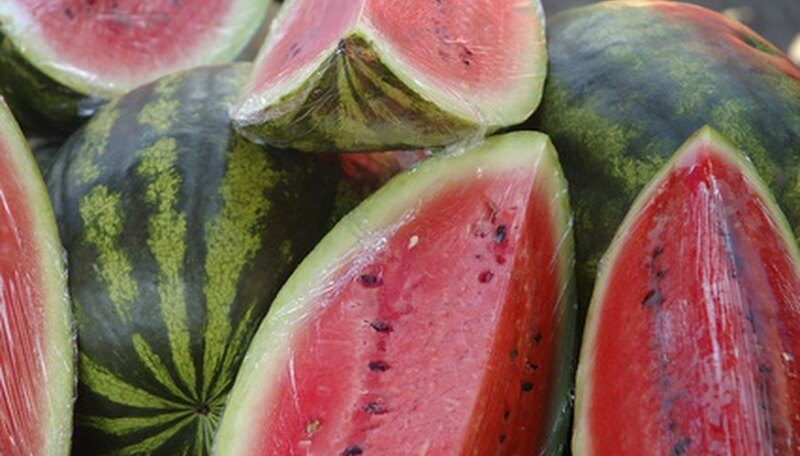 Watermelons should be planted after all chance of frost has passed and the ground has warmed. The last frost date for this area averages April 26. You can sow marigold seeds in Pennsylvania in the spring, as soon as the ground is warm and all danger of frost is past, according to Penn State University. The state's average last frost date ranges from April 14 to June 7. If you'd like flowers earlier, plant the seeds indoors in early spring. Mature peach trees should be pruned in May and June in Pennsylvania. Trim aggressively-growing branches to about half their length. What Vegetables Are Easy to Grow in a Michigan Back Yard?